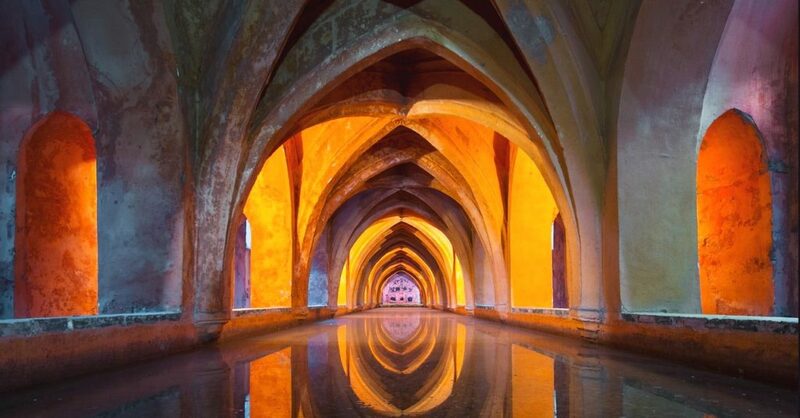 Sanctuary is a consecrated gathering that provides a deep sacred space for your healing. Join me and the Celestial Beings of Light, the Ascended Masters, the Archangels and the Mighty Rainbow Rays in a devotional circle. This Sacred Healing Light Meditation is online via your phone or computer on the 2nd and 4th Sunday of every month at 5PM PT. You’ll be able to join me from the comfort of your home sanctuary. Who am I? Read more about me by clicking here. There is a healing light language that flows through me. I have been told that this song and these words aren’t to be understood with the logical mind. It’s a Heavenly language from our future. It’s a gift of profound healing for us now. This video shares more about my experience. 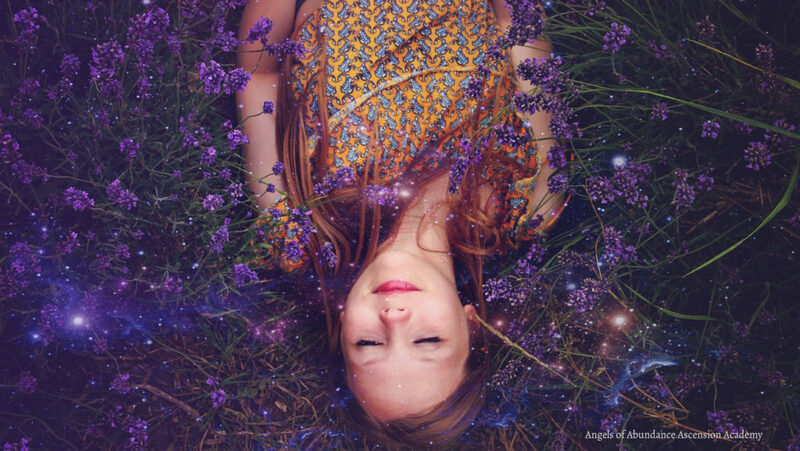 This healing light song breaks up the old stagnated energies of our core resistance. It sings into the causes of our pain. It releases the longing for connection after centuries of separation. It brings us HOME. What will be be doing together? Gathering in a circle of Light, heart to heart, with the Ascended Masters, the Angelic Realm and the Elemental Kingdom in songs of praise, prayer, meditation and healing. Exploring a new expression of worship. I am thrilled to take my rightful place in this activity of Light. Join me for a Light Bath, a Sound Healing and an Intentional hour of connecting with the Company of Heaven. You will leave feeling as if you have been healed in the most beautiful Sanctuary you’ve ever experienced on Earth. This is one of the fastest ways to embody your divinity and heal your life. At the beginning of every year the Karmic Board decides which Mighty Rays will best serve mankind throughout the year. These Rays are keep perceptually burning in different Retreats that are run by different Ascended Masters, Archangels and Mighty Elohim. Every month there is a specific Temple or Retreat of the Ascended Masters that are available to help us. 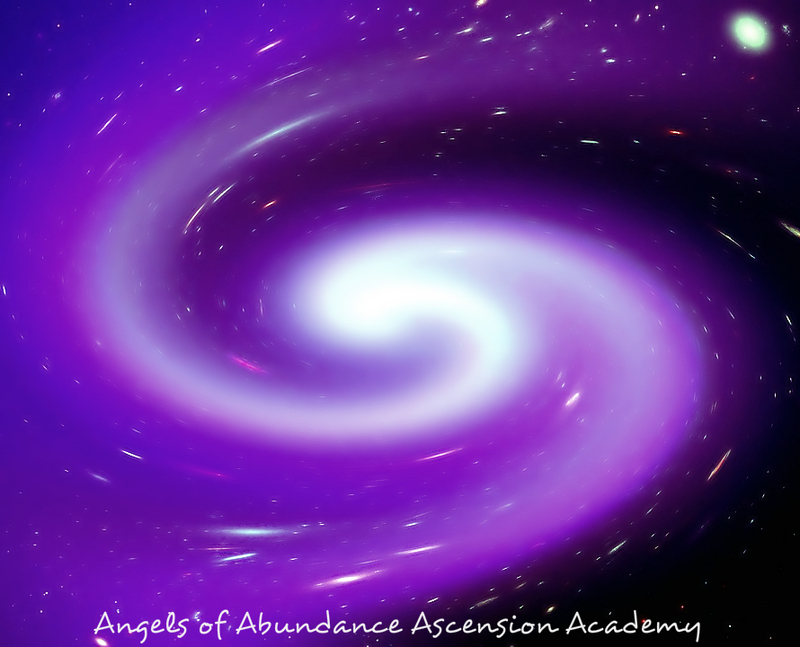 The Company of Heaven want to help us to rise up into the 5th Dimension (our Ascension) as soon as possible. We’ve stayed in the 3D for way too long. I’m inviting you into a Sanctuary of healing so you can take full advantage of the support we have from the Heavenly Realms during this extra-ordinary time of chaos and change. You can cancel at anytime. Please give us 48 hours notice. During this month the full power of the Resurrection Flame is flooding the Earth. We see it as the resurrection of Spring here in the North Hemisphere. The Resurrection Temple over the Holy Land is streaming this river of divine energy to every one. Krishna and Jesus came to show us how to resurrect our lives in this Flame. We are totally under using this Flame. Do you know that your subconscious (the part of you that stores fear, anger, and trauma) is creating 90% or more of any suffering and lack you are experiencing? This is what the Resurrection flame is to be used for. I’d like to challenge you to wake up whatever is sleeping within you. Maybe it’s your gift to heal yourself and others. Maybe it’s your ability to create a life you love. What are you ready to see bloom and become real in your life? Your youth, your vitality, a loving partnership, or maybe it’s full to overflowing opulence? I want to invite you to join me, Krishna and Jesus, Mother Mary, AA Raphael, AA Gabriel, Lady Hope, Saint Germain, your Heavenly team and a beautiful circle of lightworkers in the Temple of Resurrection for the next 2 Sanctuaries. Mother’s Day, May 12th at 5pm Pacific. Archangel Gabriel, the Archangel of Resurrection want to remind you. What are you ready to resurrect in your life? On April 14th we had a very special Ho’oponopono Sanctuary with Saint Germain, the Violet Flame and the Company of Heaven. This ancient Huna Prayer makes all things right. Read more about it here. Purchase the April 14, 2019 Sanctuary replay >> HERE. March 31st we were led by Saint Germain, The Avatar of the Age of Aquarius. He is the Master of Freedom and wants to show us how to protect ourselves and keep our energy high. Purchase the March 31, 2019 Sanctuary replay >> HERE. The Mighty Elohim Orion and Angelica’s Temple of Love was open for us in February and March. This Temple is the heart chakra for Mother Earth. Lady Nada’s Temple of Love over Bedford, Massachusetts was the containers for our Sanctuaries, on February 24th and March 10th. On March 10th – Lady Nada (the Goddess of Love and the Lady Master of the 6th Ray of Peace, Grace and Ministration; with Lady Master Rowena (Lady Master of the 3rd Ray of the Divine Feminine Pink Ray of Unconditional Love), came together to bring us a Healing Rose Meditation to help us lift our most difficult relationship into its eternal resolution and freedom. Purchase the March 10, 2019 Sanctuary replay >> HERE. 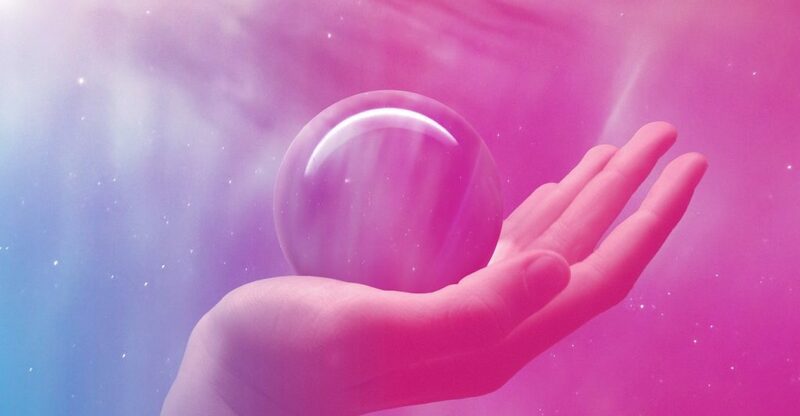 On February 24th – Archangel Chamuel and Lady Charity, the Archangels of the 3rd Ray invited us to come and not only cleanse our experience with money … on a personal and global level, but to increase and multiply the flow of our funds. Purchase the February 24, 2019 Sanctuary replay >> HERE. January 27 and February 10th we went to Kwan Yin’s Temple of Mercy. On February 10th Kwan Yin took us through a sexual healing. Purchase the February 10, 2019 Sanctuary replay >> HERE. On January 27th we healed our hearts of all that felt unlovable. Purchase the January 27, 2019 Sanctuary replay >> HERE. Kwan Yin’s temple of Mercy is pulsating the magnificent Violet Flame of Mercy, Compassion, Transmutation, Freedom and Forgiveness this month in FULL POWER. Read Kwan Yin and Mother Mary’s message on this blog post. December 30th @ 5PM PST we gathered to fully let go of 2018 in the Cauldron of Violet Fire. On the last days of each year, everyone is placed in this Lake of Mercy. It is established right above the Royal Teton Retreat to release all shadow energy accumulated throughout the year. This usually happens to us during our sleep time. 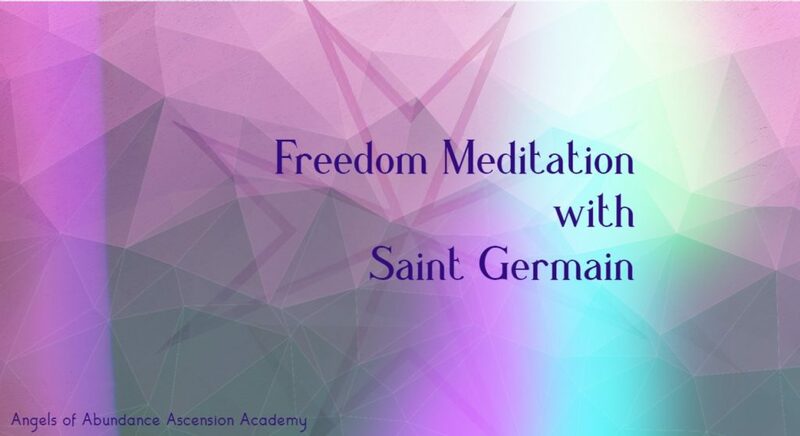 When we go together and do this consciously with the assistance of Saint Germain, Kwan Yin, Archangel Zadkiel and Holy Amethyst we’ll be freed up in places we haven’t even identified yet. Purchase the December 30, 2018 Sanctuary replay >> HERE. November 15th – December 9th, Beloved Gautama Buddha (the Lord of the World), Sanat Kumara (Regent to the Earth also the Ancient of Days) and Lord Maitreya (The Buddha) invited us to come and saturate in the Magnificence of Shamballa. Purchase the December 9, 2018 Sanctuary replay >> HERE. Purchase the November 25, 2018 Sanctuary replay >> HERE. The great Chohans of the Mighty Rays, all of the great Masters, all of the Angels connected with Earth’s evolution (YOU) return annually to Shamballa. Shamballa holds your heart. It holds the Pink Sun (of the Holy Spirit) and it holds the Flame of the Three-Fold Flame for the planet. This is a time of harvest and gratitude, not only here on Earth but in the Heavenly Realms. What can you expect from Sanctuary this month? A Release of all disappointments and sadness. October 15th – November 11th, we had the opportunity to have full access to Kwan Yin, the Goddess of Mercy, Compassion and Freedom and all of the Ascended Masters, Archangels and Elementals that serve with her. Purchase the November 11, 2018 Sanctuary replay >> HERE. Mankind is in need of Mercy this year. This is retreat was opened twice this year. Under Kwan Yin’s care we focused on stepping into our own unconditional self-love, and forgiveness of the old paradigm of the bullies. The qualities of the 7th Ray, which are Compassion, Mercy, Forgiveness and Freedom turbo charged our lives. Her retreat, the Temple of Mercy, is in the etheric realm in the foothills above Beijing, China. 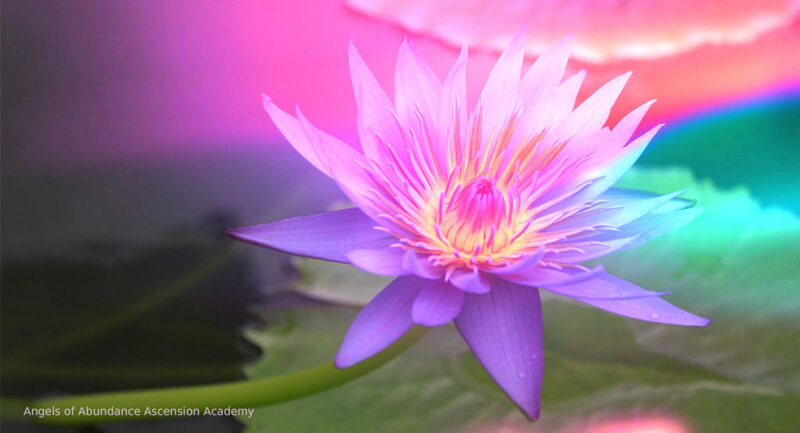 Kwan Yin is a master of the 7th Ray, the Violet Ray. What does that mean for us? The qualities of the 7th Ray, which are Compassion, Mercy, Forgiveness and Freedom on turbo charge in our lives. This was a brilliant opportunity to let the energy of the Transfiguration Ray lift you up into JOY and Victory. We saturated in Victory on September 30th and October 14th. August 15th – September 14th, we had the opportunity to have full access to Kwan Yin, the Goddess of Mercy, Compassion and Freedom and all of the Ascended Masters, Archangels and Elementals that serve with her. September 15th – October 15th we worked with Mighty Victory and his twin flame Lady Rowena in the Temple of Victorious Accomplishment. This 2 minute video will tell you more about it. August 26th and September 9th, we worked with Kwan Yin and Mother Mary to heal the shadow of lack and fear of the unknown, aka the future. What a great idea to move us forward! Thank you Donna. I’m so grateful. Knowing we are moving into initiation as a group event- not an individual acomplishment. My heart sings in anticipation knowing once again my beloved I Am Presence will be fed by Mighty Father Mother God thru beloved Victory. Truly is Beautiful. Blessings Francia. ?